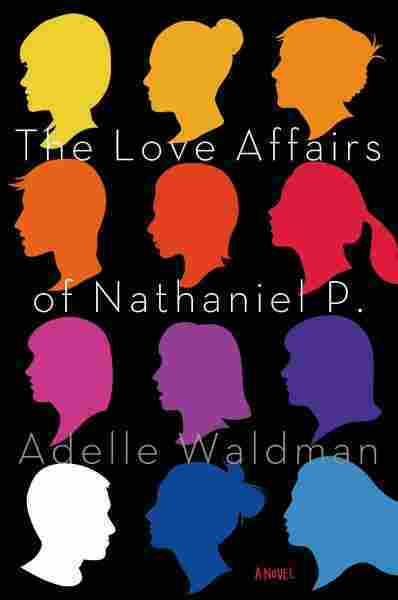 Book Review: 'The Love Affairs Of Nathaniel P' by Adelle Waldman The Love Affairs of Nathaniel P. is a debut novel about a sharp and assured young man living among young, aspiring literary types in Brooklyn. Book critic Maureen Corrigan says never before has a novel made her feel so grateful to be middle-aged. 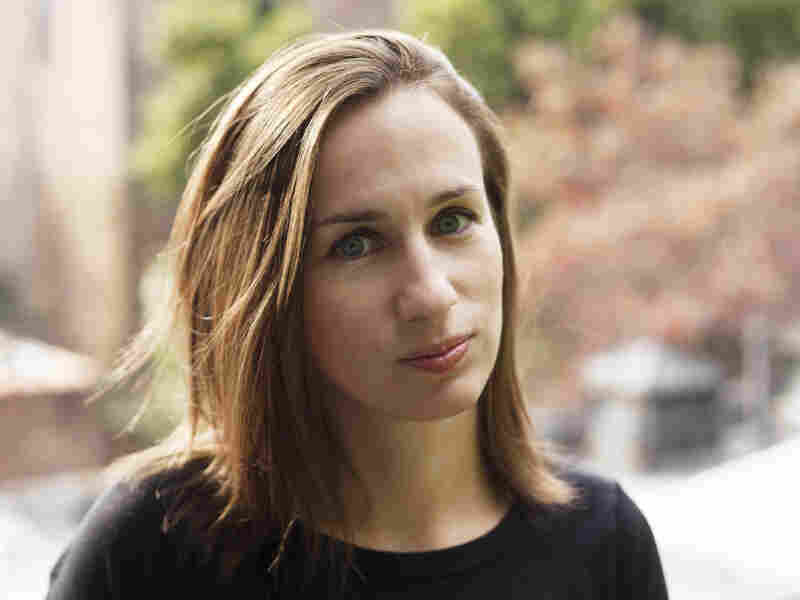 Before I read Adelle Waldman's brilliant debut novel, The Love Affairs of Nathaniel P., I had about as much interest in reading about the hip, young literary types who've colonized Brooklyn as I do in watching Duck Dynasty, that reality show about a family of bearded Luddites who live in the Louisiana swamps. Both clans are ingrown and smug, each, in their own way, disdainful of the American mainstream. I'd still steer clear of the Duck people, but Waldman, who is herself a hip young literary person living in Brooklyn, has written such a crisp, comic novel of manners and ideas about her own tribe that I was completely won over. I inhaled this slim novel; now I want to go back and read it again, to savor Waldman's mordant take on work, love and cannibalism among the up-and-coming Brooklyn intelligentsia. Waldman's main character is a 30-year-old-writer named Nate Piven, a product of, we're told, "a postfeminist, 1980s childhood and politically correct, 1990s college education." Educated awareness, however, doesn't translate into enlightened behavior, and that's one of the key themes of Waldman's novel. You'd expect that Nate and his smarty-arty friends — who casually quote George Eliot and French cultural theorist Jean Baudrillard, who busy themselves writing essays on topics like "Yoga as the New Orientalism," and who flirt in emails citing Charles Dickens' campaigns against child labor — might be "better" people somehow. But of course they're not, especially the guys, nor are they simply caricatures. One of Waldman's great achievements is the way she so thoroughly sublets Nate's head so that we see situations, and especially the women, in his life through Nate's own narrow window, curtained by self-regard. The story here mostly takes place in the months that Nate is awaiting the imminent publication of his first novel. Simultaneously, he becomes involved with a freelance writer named Hannah, who is "almost universally regarded as nice and smart, or smart and nice." In the estimation of one of Nate's jackass male friends, Hannah would only be "a seven ('co-worker material')." This friend, a magazine editor, naturally has a clever defense of his preference for less brainy and more beautiful women. He tells Nate, "If smart people only mated with smart people, class structures would ossify. There'd be a permanent underclass of stupid people." Even as Nate becomes more emotionally enmeshed with the wonderful Hannah, he can't help but downgrade her worth because of minute flaws — like the faint jiggle in her upper arms — only noticeable in the harsh light of the New York hook-up market. Adelle Waldman has written for The New Republic and Slate. The Love Affairs of Nathaniel P. is her first novel. 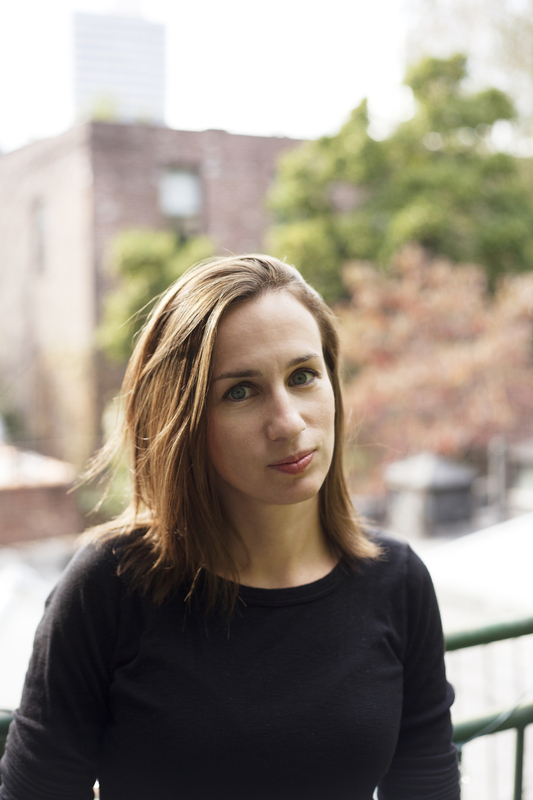 Waldman largely structures her novel around the conversations that her characters have in the apartments, coffee shops and bars of gentrifying Brooklyn and the Lower East Side. She has a great eye for the absurd in the shifting New York cityscape. Nate, for instance, meets a friend at a sports bar called Outpost, "an unfortunate name, in Nate's opinion, for a newish establishment that appeared to be patronized almost exclusively by the white people who'd begun to move into the historically black neighborhood in which it was located." There are many throwaway moments of hilarity here, such as when Nate endures his weekly telephone check-ins with his parents and his father asks him the question that every writer, these days, gets asked by a well-meaning but clueless relative: "Have you given any thought to self publishing?" The Love Affairs of Nathaniel P. is a sharp and assured tale about a sharp and assured young man, who often acts like a dog. As I was reading it, I frequently thought of another New York novel written by a woman, about intellectuals behaving badly: Tess Slesinger's 1934 novel, The Unpossessed. Slesinger's big claim to fame was that she wrote the screenplays for Betty Smith's A Tree Grows in Brooklyn and Pearl S. Buck's The Good Earth. But before she moved to Hollywood, Slesinger lived in the artsy, left-wing enclave of Greenwich Village where she observed people — mostly men — of high principles, undermining each other and the women in their lives. That's what she wrote about, almost 80 years ago, in The Unpossessed. When you put both of these New York literati novels side by side, it's hard not to think of the inevitable cliche: The more things change, the more they stay the same. Read an excerpt of The Love Affairs of Nathaniel P.